I finally have gotten my computer running at 100% again. I couldn’t upload 60 pictures on this site but I did make a video. 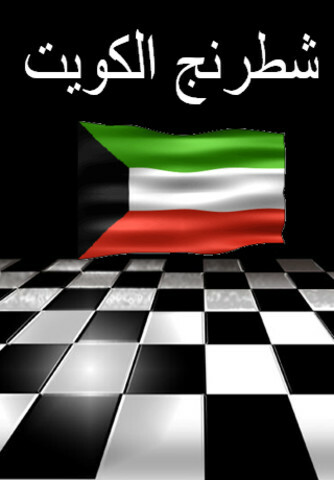 You can view the video below or go to youtube.com and type “kuwait chess.” Anyways, I will update the site more often from now on. 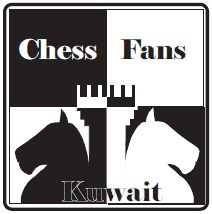 Keep tuned in for the latest happenings in Kuwait about Chess! Great!!!! 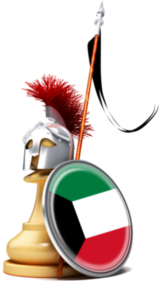 good job Khaled for this nice pictures show . Keep it going on. Next time, I will add a little something extra to make it more fun to watch!